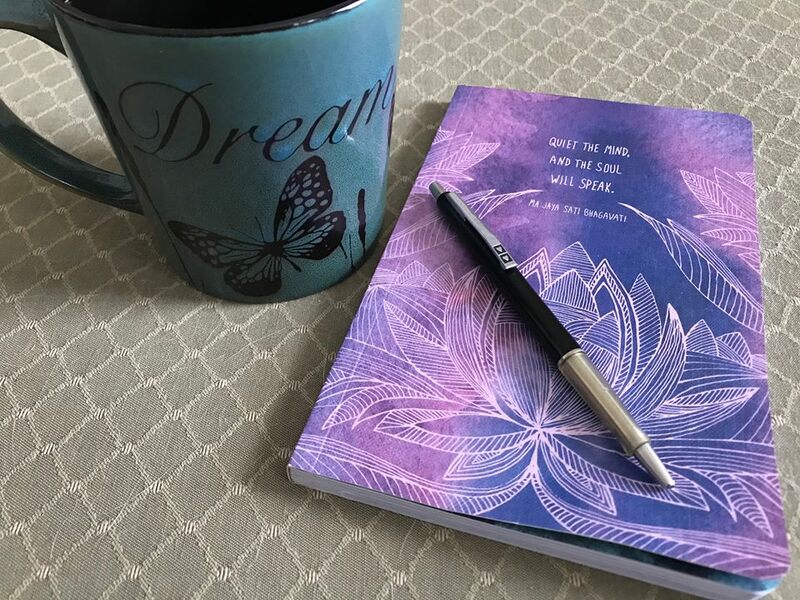 Grab your journal, pen, calming beverage, (maybe fuzzy socks?!?) and ease into that comfy chair. Today I’m exploring all that stuff I still carry around. That baggage that weighs us down. Do you know what it is for you? It makes not only climbing, but mere moving a difficult chore. Is this any way to go through life? Put a name to each of these weights. Take a deep breath in as you read one at a time. And with each exhale, one by one, LET. THEM. GO! It may be far easier said than done; I know, I’d been carrying the weight of the world on my tired shoulders for years, but the sooner we release that heaviness, the quicker we can begin a pretty phenomenal ascent up toward a lighter, happier life. Spend some time with this today, tomorrow, this weekend. Find those things you can breathe into, to see if you can let something go. Let’s all find a way to just climb. 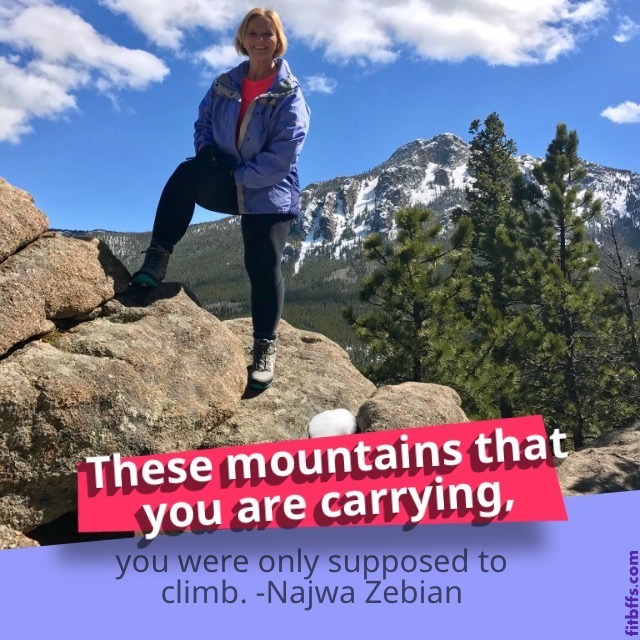 This entry was posted in Healthy Lifestyle and tagged 52 Fridays, adventure of you, emotional baggage, healthy lifestyle, inner self, journal, mindfulness, self discovery, wellness. Bookmark the permalink.